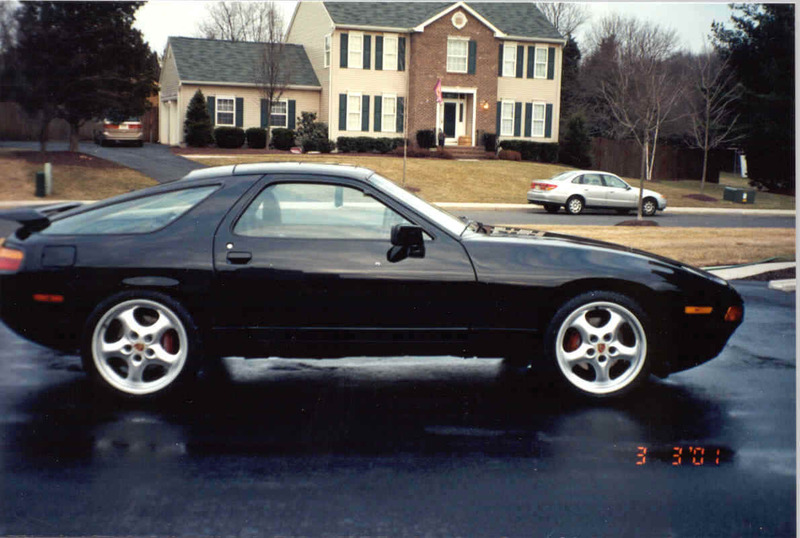 The 928 has always been my dream car. Ever since seeing the car in the movie Weird Science...peeling out in front of the mall....the sound of the engine... and Risky Business - "There Is No Substitute!". 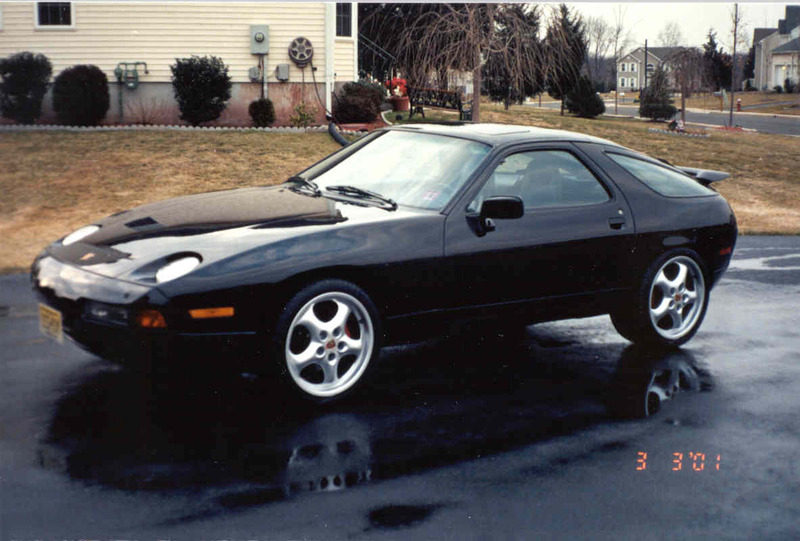 Remember the commercial... "The 928S4, 0 To 60, Back To 0, And Back To 60 Before The Hyundai Gets To 60". I finally realized this dream, and purchased an 1987 928S4. These cars are not easy to find, especially when you are looking for a certain criteria. I was also looking for a car that was driven. Even though I planned on using this car for pleasure, I didn't want to buy a car that was "too" clean, one that I would be afraid to pull out of the driveway. I also had a budget, of course. I wanted to try and find a car locally in NJ. After doing extensive searching, I found about 5 cars that met my criteria. One of the cars was already sold, so I was now down to 4. And then I got lucky. The first car I went to look at ended up being the one. The owner was the 3rd owner, and performed all of the maintenance/repairs. Although I was really only looking for a stock car, the modifications that he had done were great. The car recently had a 60k service - timing belt, water pump, etc... Although I wasn't specifically looking for an upgraded sound system, the previous owner had installed a super system. Once I heard it, I was glad it was there. The 18" CupTwo Wheels completely change the appearance and the 18" tires greatly improve the handling of the car. In addition, the wheels are pretty easy to clean, unlike others that have so many small areas that it takes days to clean. 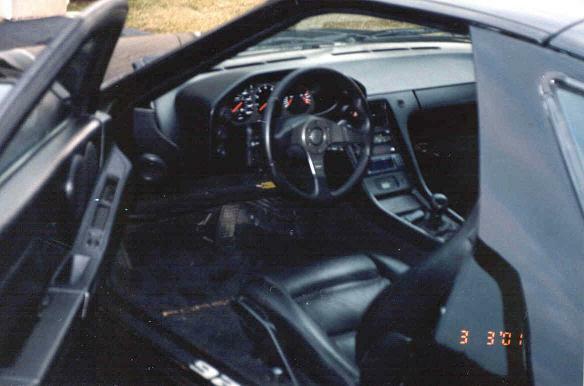 The interior is in excellent condition. The Momo steering wheel looks and feels so much better than the oversized stock steering wheel. Once I decided that I really wanted the car, I had a pre-inspection done. The logistics of getting the car to an authorized Porsche inspection center made it difficult, so I decided to hire a company called Auto-Critic. They are mobile, and will go to the car and perform the pre-inspection. 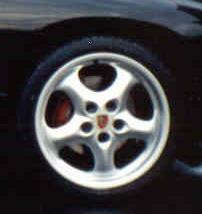 At first I was reluctant to use them, unsure of their capabilities specifically with Porsche's. But I was very happy with the results. They did a 300 point inspection - lifting the car and removing the wheels, etc... The pre-inspection found two concerns: the front rotors were warped and the A/C did not work. It appears that the A/C has a leak, and the compressor wasn't running. The car has the original R12 A/C and I am planning on upgrading it to R134a, so that wasn't so critical. I also purchased a title history report at carfax.com. This report will show a list of the previous registered owners, mileage records, and other important information. After the inspection, it was time to negotiate. Unfortunately for me, the seller was not very motivated. He really liked the car, and had decided to keep it prior to my initial call. In fact, he told me that if I didn't want the car he was going to keep it. This really hurt my negotiating power. But I really wanted the car. We finally agreed on a price. Once we agreed, I was anxious to get the car. The biggest delay for me was the weather. I didn't want to pick up the car in bad weather, and being from the Northeast, in February....well, this became an obstacle. Finally, the day had come.